TeachMeets are always a special occasion. Teachers being brave, sharing things from their classroom or personal learning journey…. 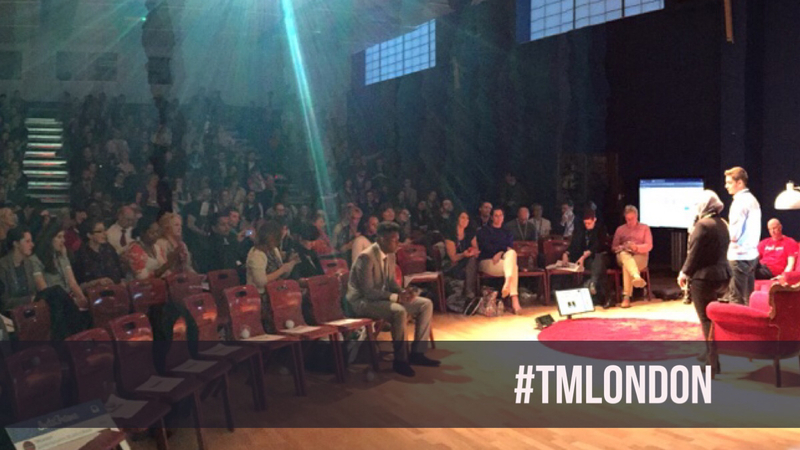 What can I say – another brilliant event at the Quintin Kynaston school for #TMLondon. Expertly organised by Diane Leedham, Amjad Ali, Andy Lewis, Martin Burrett, Bennie Kara, myself; crafted by Ross McGill and a whole host of others who brought the night together. Thank you too to Leon Cych who as always did a stirling job of live streaming the event. You can watch it all back again via Leon’s site although I have embedded the video below – I’m at about 1hr 14min 30secs in. My presentation was about my 3 golden rules for impactful use of technology in the classroom. IT is really quite simple if you want to have some impact upon learning. Have a look at the video below. Thank you to everyone who came or watched live – it was an amazing event. I simply cannot wait for #TMLondonBoat on 14 July! Watch this space for more info on that! Thanks to Ross and the rest of the Quintin Kynaston team for allowing us to come in and share in this way. It’s always a risk putting on events such as a TeachMeet but without risk we don’t step outside our comfort zone; a place where learning can truly happen. It was an inspiring night. Really sorry I missed your presentation Mark (but I would have failed to get my train if I hadn’t slipped out, I’m afraid) – but thanks for repeating it here. Love the simplicity of Keep IT simple/Keep IT real/Make IT count – memorable and to the point! Nice to see Candida in there too. Hope you’ve had a good Easter break. See you again soon, I’m sure.